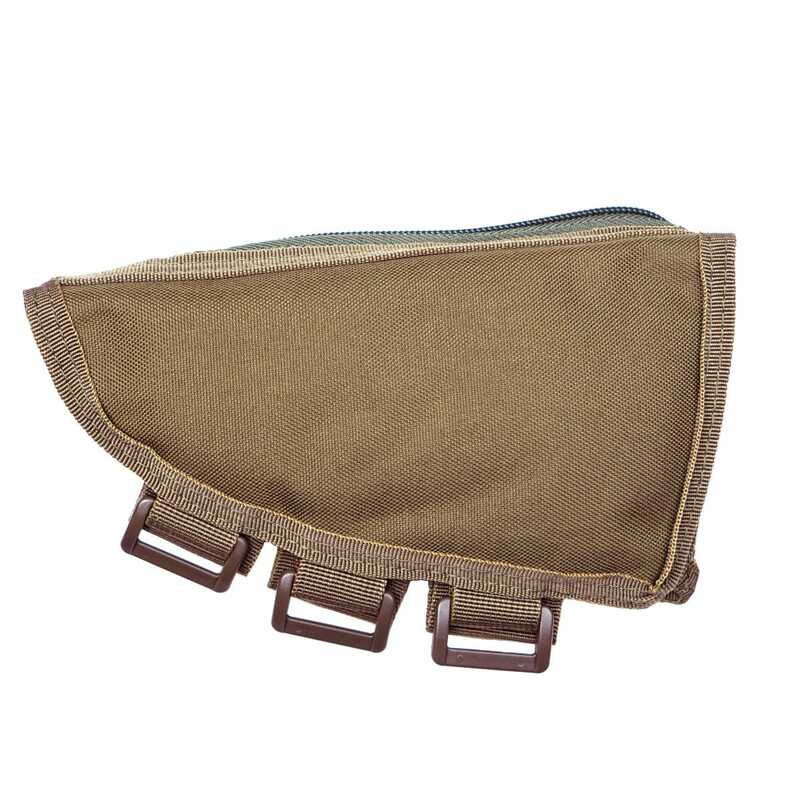 Nylon construction stock pouch for the SSG24 and other airsoft rifles. Adjustable straps for fitting to most stocks. Zipper pouch for storing small items like magazines. 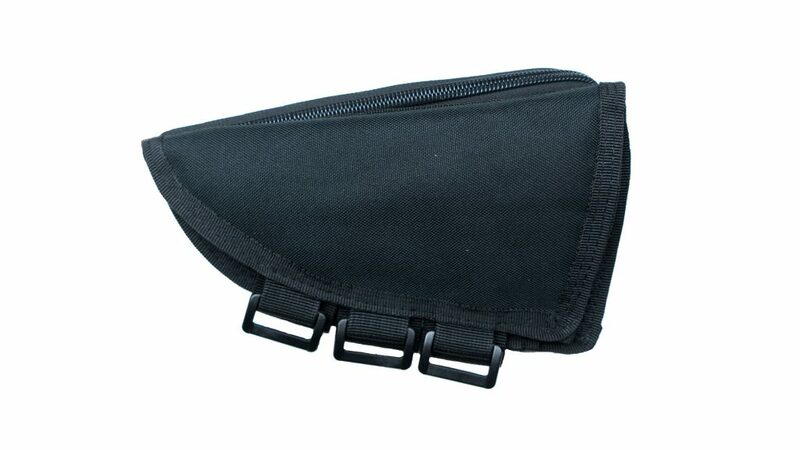 The integrated stock pouch can hold two SSG24 magazines or one M4 magazine. 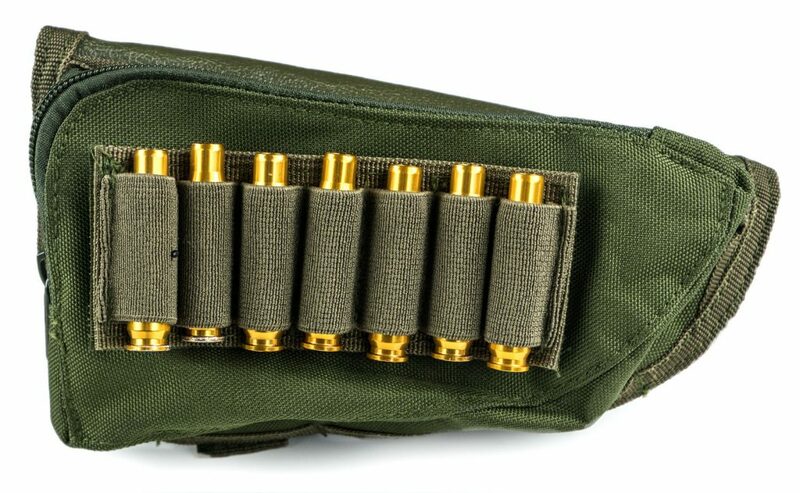 The shell holder loops can be exchanged between rifle cartriges and shotgun shells.